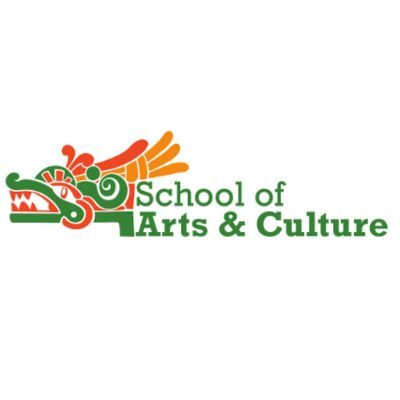 The School of Arts and Culture at Mexican Heritage Plaza seeks a creative, innovative and visionary leader to become its next Executive Director. To view the position announcement, please click HERE. The School’s mission is to catalyze creativity and empower community and is guided by five core values: creativity, heritage, inclusion, place and service. The organization is committed to universal access to arts and culture that fosters pride, place and cultural identity, intercultural exchange and multicultural perspective and understanding of social, historical, and political context. The role will entail supervision of a multi-functional facility that includes 55,000 square feet of programmable space, including a 500+ seat theater, pavilion, plaza, gardens, classrooms, and a dance studio. Located in San Jose, California, the School has an operating budget of $2.9M. Interested candidates may direct questions to Search Manager, Laurel Sherman at Laurel.Sherman@WESTAF.org, for additional information about the position.